Has everything you could ask for under One Roof. For all your landscaping products your going to hire you should go to www.essexplanthire.com. do you have an overgrown horse paddock Hedges or just a large back garden that you haven’t been able to attend to. Mobile Electric jet washer for your back gardens patio or just washing down your house. Mobile Petrol; Mobile Diesel Bowser for heavy duty washing for machine’s lorry’s fram equipment. 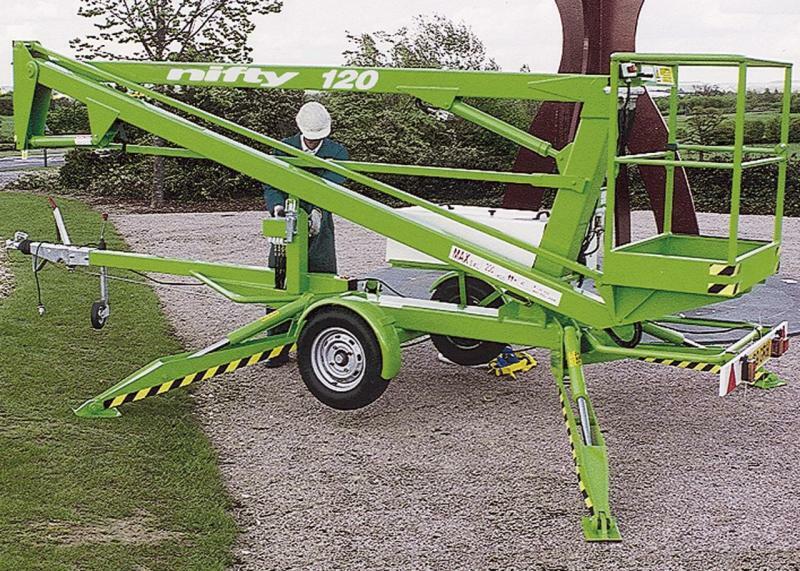 Niftylift’s road towable trailer mounted cherry pickers can be transported any were Essex easily from site to site and set up quickly using manual or hydraulic outriggers*. They are built to be as light and compact as possible and offer an excellent working envelope for their size, with working heights ranging from 9m (30ft) to over 21m (69ft). Easy to use proportional controls make them simple to operate and features such as telescopic booms, fly-booms, platform rotation, traction drive and hydraulic outriggers* all help to maximise their effectiveness. The old days of using wheelbarrows and spade for landscaping are gone. Whether you want to do commercial or residential landscaping, you need to figure out how to do it efficiently and effectively. Essex plant hire provides the latest landscaping equipment to make your work easier. A skip loader is available for hire, and at a reasonable fee to help you in landscaping. The machines 1-ton dumper bucket will get the job done faster than you thought saving you time and energy. So what are the advantages of hiring the skip loader from Essex plant hire? Are You Thinking of Taking Up Your Driveway? Ever considered mini digger hire? If you have a lot of material which needs to be shifted quickly, then there is nothing better out there than a mini digger. On this page, we are going to take a little look at why you should be hiring a mini digger in Colchester.